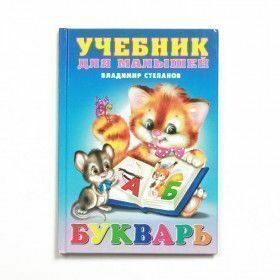 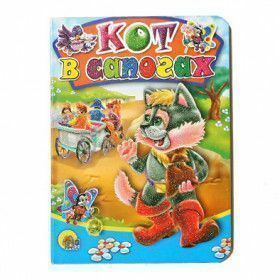 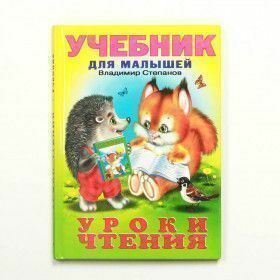 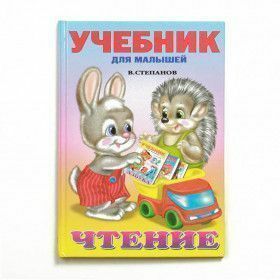 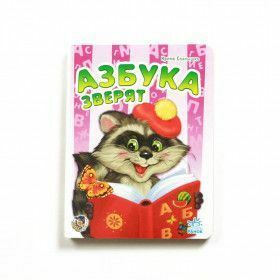 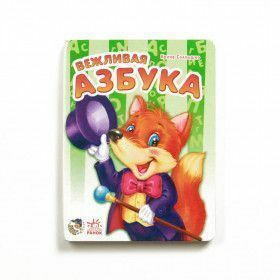 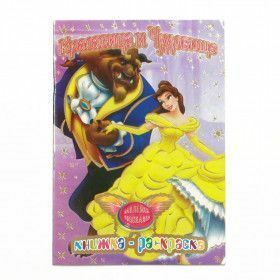 The Russian Store has a large collection of children's books that are considered classic. 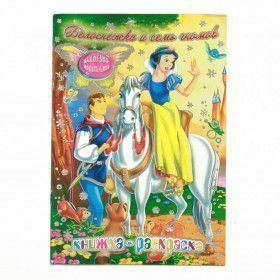 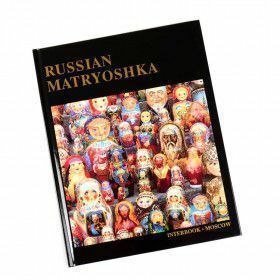 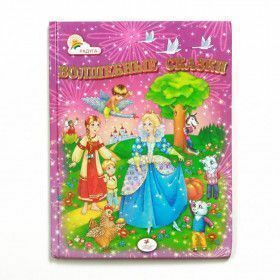 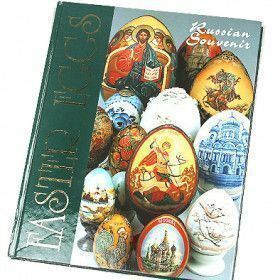 From Russian rhymes for babies to Russian poems for children, classic fairytales books, educational books for children, history of Russian matryoshka, and more. 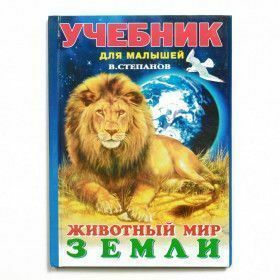 You have to check these books out.